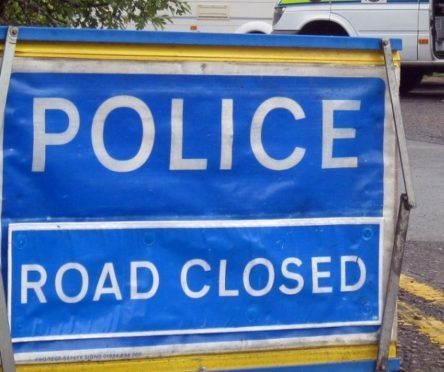 The A90 Aberdeen to Dundee road has been closed southbound after a two-vehicle crash this morning. The emergency services are currently in attendance at the incident, which took place at the Bridge of Muchalls north of Stonehaven shortly before 11am. Ambulance teams are treating those involved in the incident, however the extent of their injuries is currently unknown. The crash involved a van and a car, and one of the vehicles is currently on the central reservation. A police spokeswoman said a diversion will be put in place.